Australia gets more sun than any other continent. This gives Australians an incredible solar power resource, by harnessing this solar radiation we can generate electricity and reduce the amount of power we need to buy from energy companies. This solar power generation works by making use of solar panels to harness the sunlight and generate clean energy that can be used to power appliances in the home, can be fed back into the electricity grid or can be stored for later use. Some solar power systems will do a combination of all three. With energy prices having risen by over 80% in the last five years and as solar power systems have reduced in price in the last few years due to technology improvements, the savings on your power bill to be had with solar power are very clear. 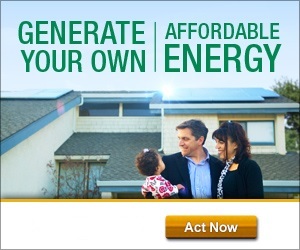 There are many benefits of installing solar panels on the rooftop of your home. It allows you to use clean and renewable energy from the sun. Solar power can be cheap, easy to install and is a great investment in a clean footprint for the future. If the system has battery storage any excess power can be stored in the batteries and used at a later time. Solar systems are made up of two key components: solar panels and an inverter. Below is a brief overview of the main components of a solar power system. You can read more about solar equipment here. Solar panels: Solar panels or photo-voltaic (PV) panels capture and convert sunlight into electricity. Inverter: The inverter has converted the electricity that is produced by the solar panels and can now be used in your home. Off Gird and Hybrid solar systems have solar storage via a battery system. You can read more about battery systems here. 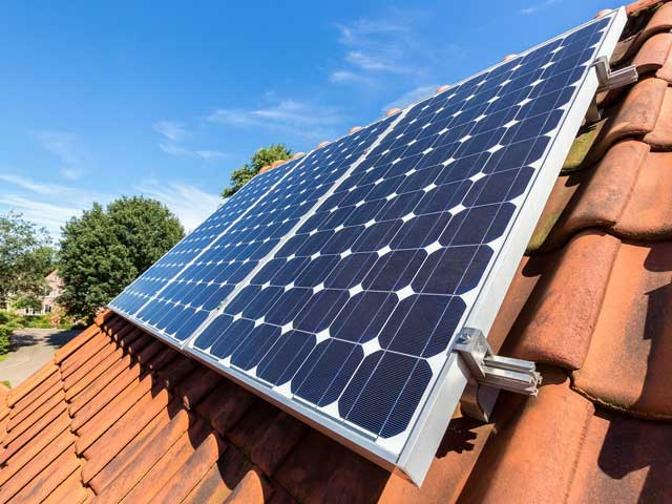 There are mainly three types of solar power systems available: grid connected systems, off grid systems (also known as a stand-alone systems) and hybrid systems which are also known as grid connected systems with battery storage. Grid connected systems are the most common form of solar power systems installed in Australia. Roof mounted solar panels convert the sun’s light into an electrical current and this DC current is sent to an inverter. Most houses with grid-connect solar systems use solar power first before sourcing electricity from the grid. When the panels are not producing electricity at night, electricity is supplied from the electricity grid. Any power that is generated and not used is sent back into the power grid and you get paid for it. Grid connected systems do not use battery storage although many inverters on the market are battery ready and that enables you to add a storage via a battery system at a later date. And as the cost of these battery systems fall many people are taking advantage of as this to convert their grid connect systems into hybrid systems. The off grid solar power system is off grid and is not connected to the electricity grid. These systems make use of a battery bank to store the electricity that has been generated by the solar panels system. Where connection to the electricity grid is not available or cost-effective such as in parts of rural Australia, off-grid structures, are the norm. These days though with batteries being more cost efficient, off-grid installations are more and more common every day, as are battery additions to grid connect circuits. Going off the grid and converting to a hybrid system need not be overwhelmingly expensive and in the long run, will save you money. Making a choice of a solar power system, many households and businesses, choose to go with either a grid-connected or an off-grid system. The hybrid solar system ultimately combines to give you the best of both worlds, while earning feed-in-tariff credits you also have the convenience of a grid coupled system and best of all the peace of mind of a battery backup. This translates to electricity still being provided to you even during a power blackout. The flexibility of being able to store energy generated during the day, and using it in the evening instead of purchasing power back at a higher tariff, is provided by the hybrid system.